The Chinese authorities seem to have awakened before the country’s 19th National Congress. The National Congress is going to take place next month and for the country’s authorities and tech firms are making an effort for the censorship control. This event is an important leadership event which is held once in five years. At this event, the president Xi Jipping of China is expected to consolidate power. For this purpose, the Chinese social media firm Weibo is aiming to recruit citizen censors for removing sensitive content on the platform. Those who will reward the greatest numbers of offensive posts will be rewarded iPhone and tablets. 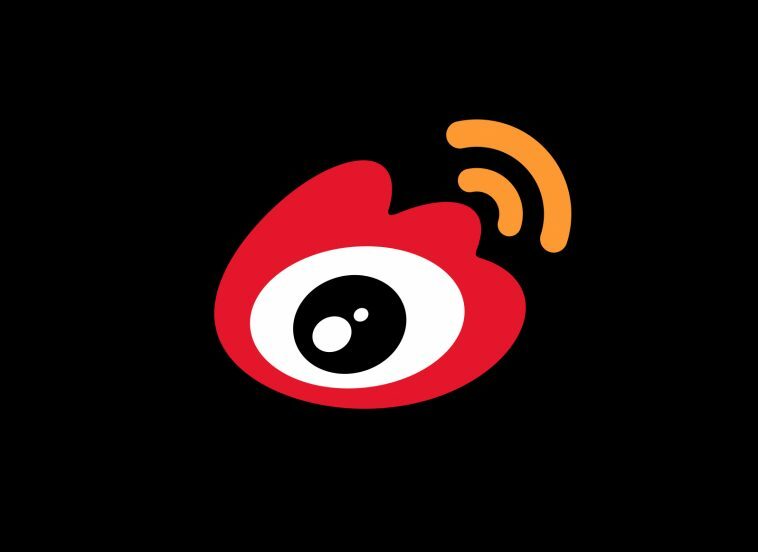 The company recently announced that it is looking for initial 1,000 supervisors for Weibo. This program is going to be monitored by the Cyberspace Administration of China known as CAC. The CAC is considered the leading regulator of the internet in the country. Weibo and other rival tech giants in China were fined by CAC for being unable to keep a control over the illegal content on the sites including violence, fake news, and political articles. The successful applicants who will report more than 200 posts per month will be rewarded stipend of 200 yuan which is $30.13. The rewards of Apple’s iPhones and tablets will be for the ten top supervisors who will report most posts every month.